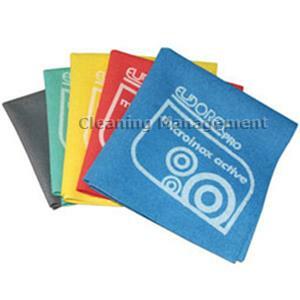 Special microfiber with a polyurethane treatment, descaling action, degreasing and highly absorbent. Use humid and well squeezed. Use: inox, chromium-plated surfaces, ceramic and plastic.